Hello. It’s been a while. How are you doing? I’m doing great. I just came back from Hawaii! 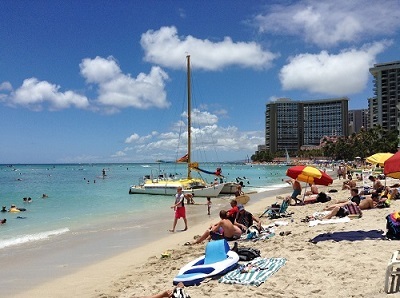 My family spent four nights at Waikiki on Oahu island and three nights at Waikoloa on Big Island for the summer holidays. It was my first trip to Hawaii. I was so impressed by the beautiful nature on the islands. All of my family enjoyed the activities very much. I’m now preparing to upload a lot of pictures. So just wait. I hope you had a wonderful holiday too! After leaving DisneySea, we moved to the place to sleep. It wasn’t a hotel. My friend lives in a high-rise condominium, which has guest rooms. We stayed there for one night. 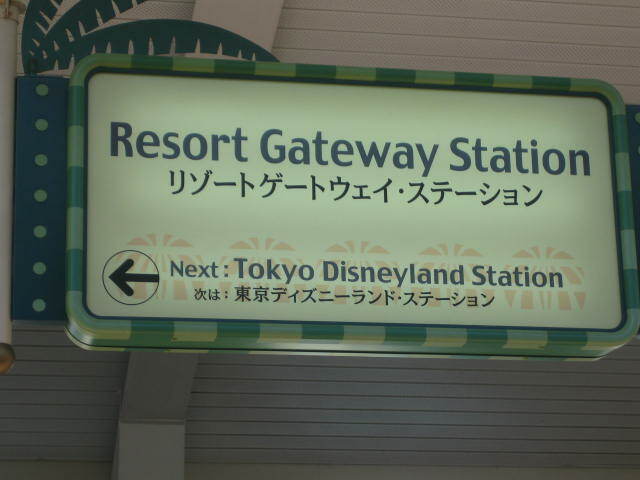 It was located near Disney Resort. The accommodation charge was much cheaper than the one of hotel. It was my first experience to stay such a high-rise condo which had 40 stories. I was curious because I live in an ordinary house. 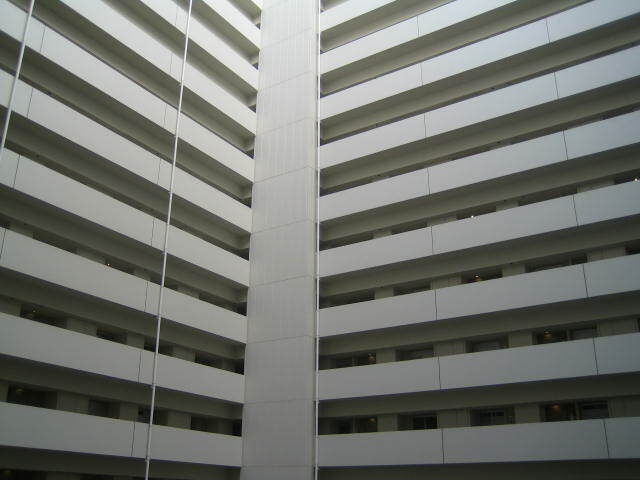 This condominium features a grand lobby and has tight security. There are several check points inside the building. I was afraid I would be locked out. So I couldn’t get out from the room. lol Our room was on the 27th floor. I was fascinated with the beautiful night view of Tokyo. 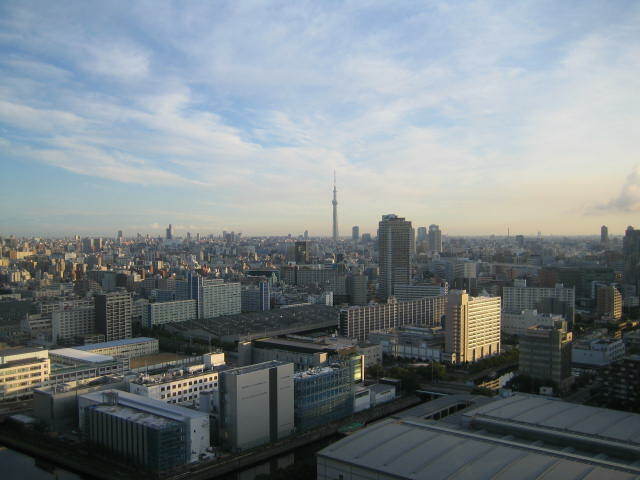 Tokyo Sky Tree was in the middle of the scenery from the balcony. The Tree lit up in the darkness was exceptionally beautiful. 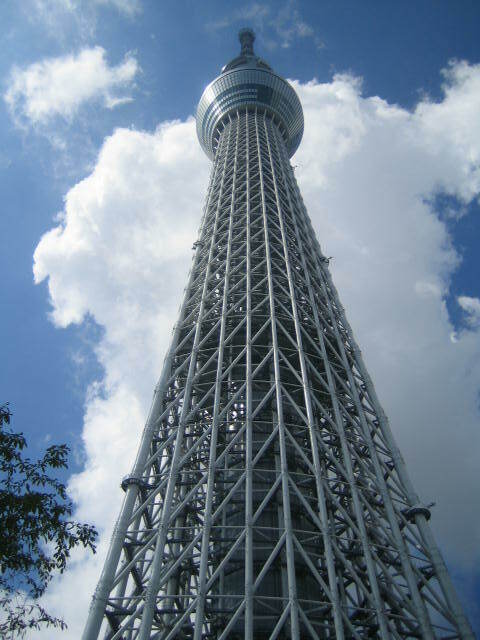 We decided to go to Tokyo Sky Tree that day. This is the photo taken from the courtyard of condo. Don’t you think it’s artistic? Closing up and looking up, the Tree had tremendous impact. We reached there around 9:30. The waiting time was 70 minutes in spite of Sunday morning. We were disgusted with the waiting time. Also, children didn’t show any interest in the Tower. Then we passed it and went to the next destination. 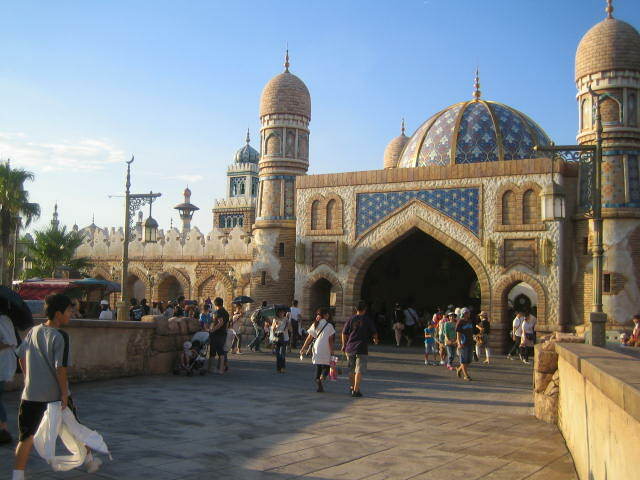 When it comes to a sightseeing with children in Tokyo, Tokyo Disney Resort tops the list. I’ve visited there many times since it opened. 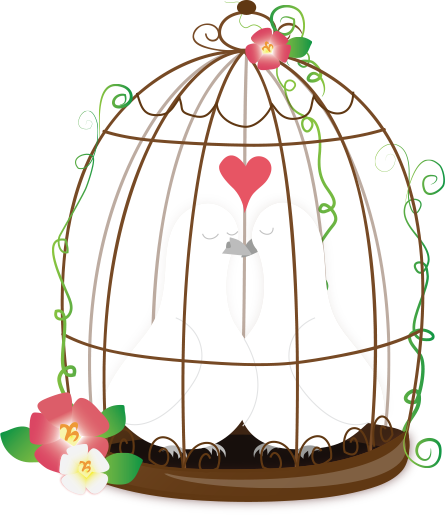 It is amazing that it keeps its popularity for 30 years, despite the fact that it is crowded and the fees are high. 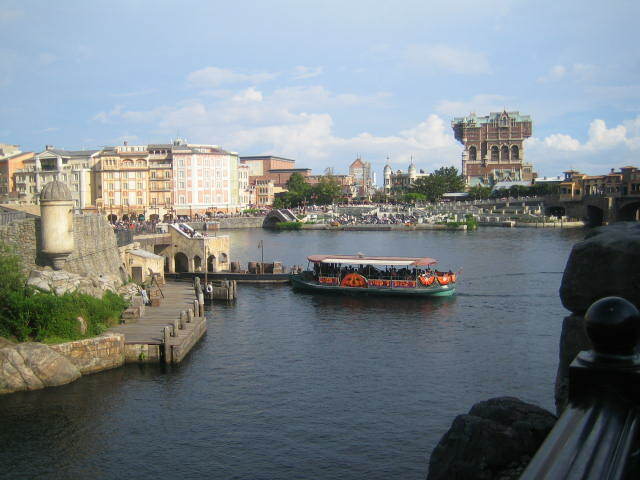 Tokyo Disney Resort has two theme parks, Disneyland and DisneySea. 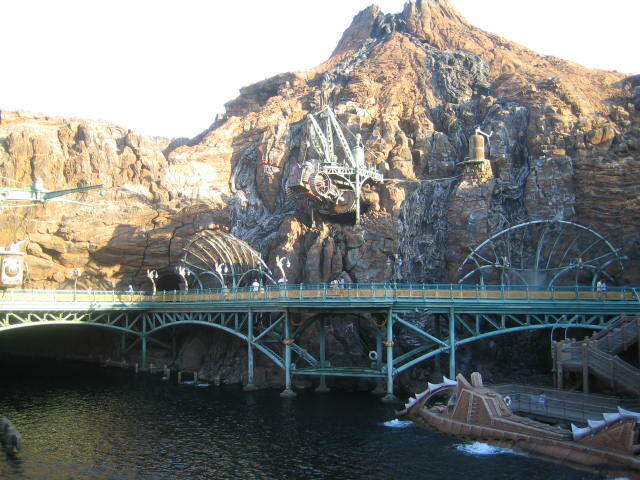 We chose DisneySea this time. It was our second visit, but my children didn’t remember the last visit because they were little. 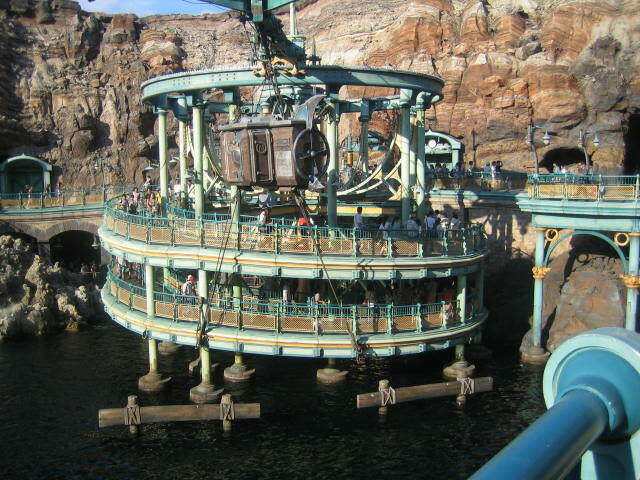 The first attraction we took a ride in was” Journey to the Center of the Earth.” The waiting time was 80 minutes!!! I was standing in a line with excitement, because this is a high-speed thrilling attraction. Actually, it wasn’t thrilling as I expected. People get dull as they get older. It is sad(>_<) My son looked like he was enjoying it. On the other hand, my daughter said cooly ” we shouldn’t have waited for 80 minutes only to enjoy a three-minute ride!” Maybe she was right. We waited for 20 minutes as well. We rode it, that went down with bubbling and turned around and around. 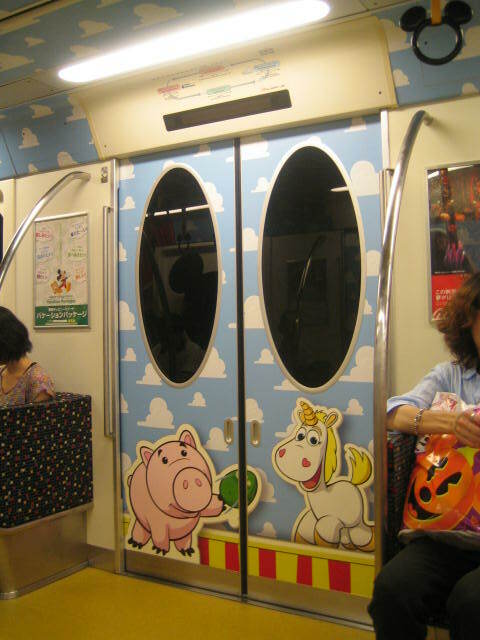 It was also one of the Disney’s typical ride, yet my son liked it. Then we walked to “Arabian Coast.” More than an hour wait was needed to get into “The Magic Lamp Theater” So, we gave it up and had dinner. We ate curry. Though it was expensive, the taste was nothing special. After that, we decided to watch a show, not to take a ride. We enjoyed the show of “Little Mermaid”. It was fantastic and very comfortable with air conditioning in the theater. I wanted to take a nap. After that, we went to “Broadway Music Theater to watch the Micky’s show, but it was already over. What a shame! 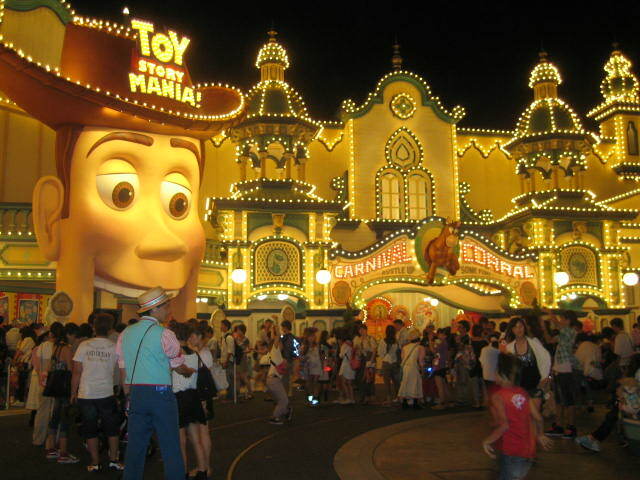 A lot of people gathered around “Toy Story Mania” next to the theater. It seems to be a very new attraction. We still had time. So we walked to “Port Discovery” and tried “Aquatopia” and “Stormrider. ” Aquatopia has two courses, wet and non-wet. We had to chose the wet course with no waiting time or the non-wet course with 20-minute waiting time. We chose the non-wet course because we didn’t have clothes for changing. The wet-course must have been more fun. StormRider is a ride whose seats move in synchronous with the screen. It was relatively interesting even though we didn’t have to wait. It was almost 10 o’clock when we got out from the park. What a day! We were dead tired from walking around all day. Anyway, we enjoyed the day.